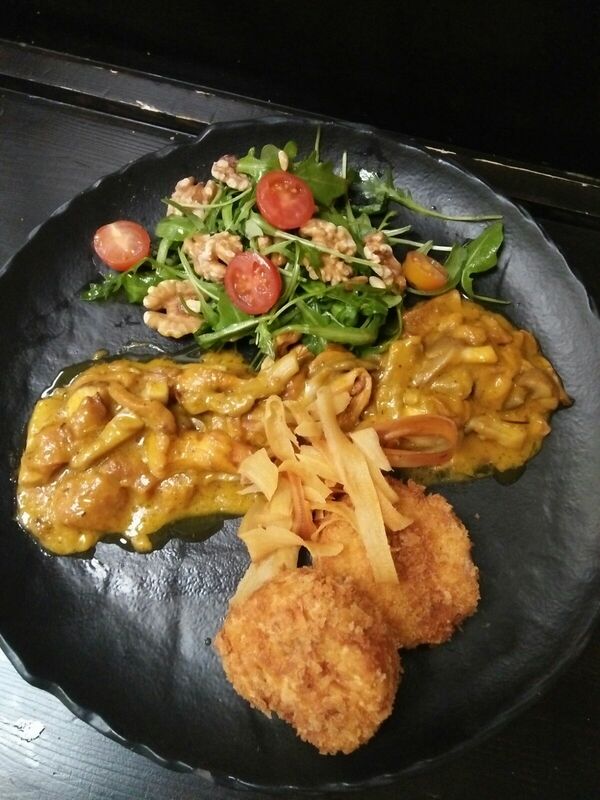 In this overview we give an overview of the different weekly dishes that the Grass Company Spoorlaan has for week 3, 2018. 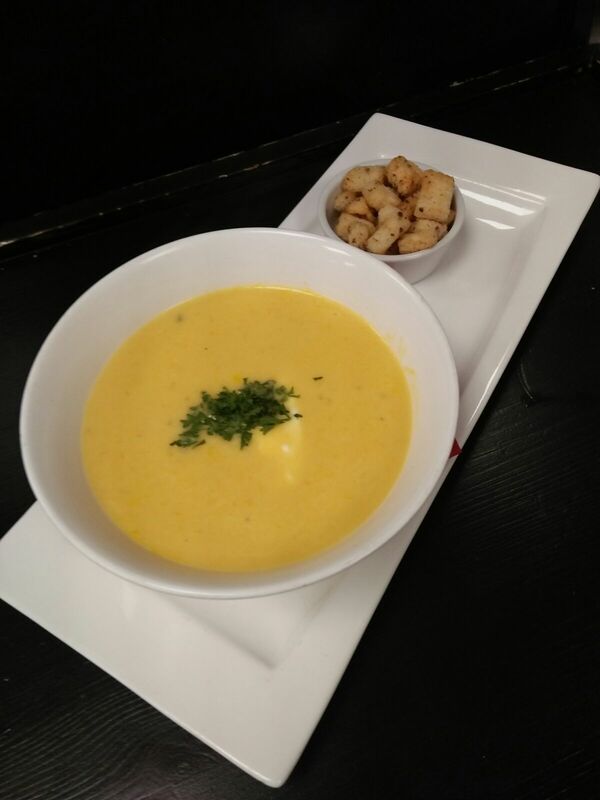 Yellow tomato soup with mascarpone and garlic bread. 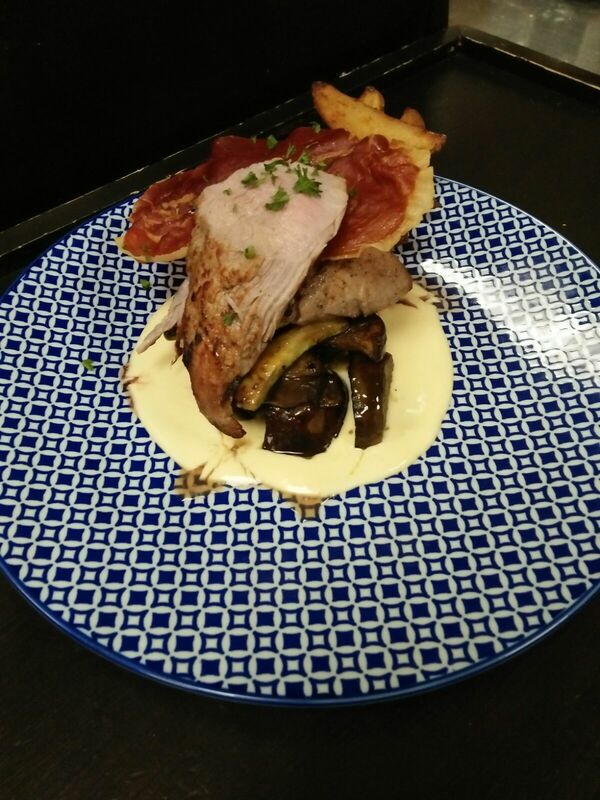 Cured pork tenderloin with old cheese sauce, grilled vegetables and potatoes fried in anchovy butter. Mushroom dance with oyster mushrooms, chanterelles, chestnut mushrooms, pumpkin gravy, rocket-nut salad and polenta. These weekly dishes are available until Wednesday 17 January 2018 from The Grass Company Spoorlaan. Reservations are not mandatory, but are recommended if you want to guarantee your place.